IANR is composed of three main divisions. Teaching occurs through the College of Agricultural Sciences and Natural Resources, research through the Agricultural Research Division, and statewide extension education through Nebraska Extension. 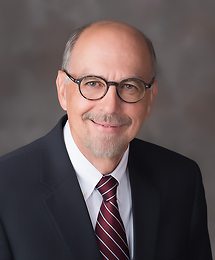 Research and extension education in the departments of Child, Youth and Family Studies, Nutrition and Health Sciences, and Textiles, Merchandising and Fashion Design in the College of Education and Human Sciences (CEHS) are supported by IANR through ARD and Nebraska Extension. Or, view the information below. 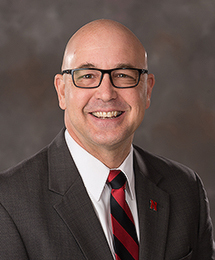 Dr. Mike Boehm serves as the Harlan Vice Chancellor of the Institute of Agriculture and Natural Resources at the University of Nebraska–Lincoln. 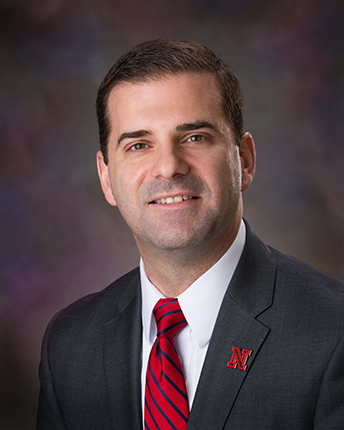 In this role, he also jointly serves as the Vice President for Agriculture and Natural Resources of the University of Nebraska system.